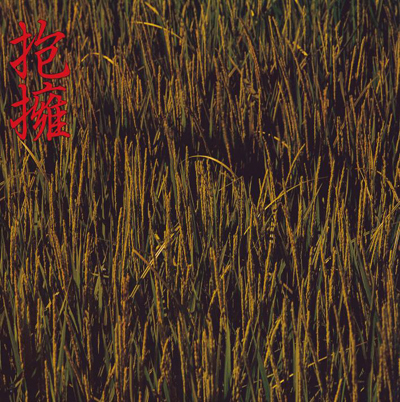 Reissue of NOIZUNZURI's 1st album (LP) released from TELEGRAPH RECORDS in 1985. Including guest vocal Jun Togawa (very famous female artist in Japan nowadays). Digital remaster CD available on 19th January 2011 from Disk Union's Super Fuji Disc. It was recorded in summer of 1985. Tabata was 19 years old. Japanese traditional folk songs and noh music.